For many men and women across the Palm Beaches, the march of time brings unwelcome changes to their bodies and faces. Patients increasingly turn to anti-aging procedures and cosmetic surgery to counteract these changes. 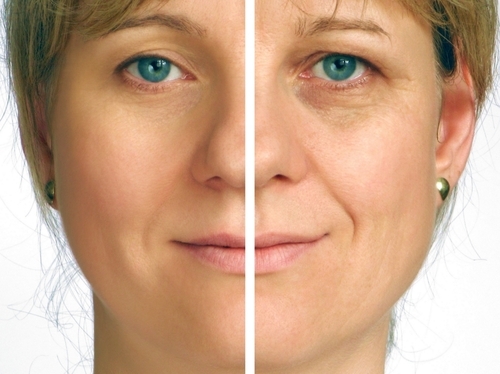 Patients from cities like Jupiter, Lake Worth, Boynton Beach, Delray Beach and West Palm Beach have many procedures and treatments available when they want to look more youthful and defy the aging process. 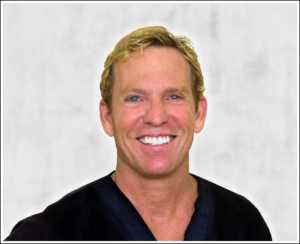 Palm Beach cosmetic surgeons like Dr. Greg DeLange and his associates at the Estetica Institute perform numerous anti-aging procedures in the Palm Beaches. Patients can undergo procedures to address crow’s feet, fine lines and wrinkles on their faces, as well as loose skin on their necks, arms, legs, buttocks and torsos. Many women undergo breast lifts in the Palm Beaches to correct their sagging breasts. Plastic surgeons offer many procedures to patients concerned about their physiques. While body lifts can tighten loose skin on different parts of the body, patients can also undergo abdominoplasty procedures and liposuction procedures to achieve a slimmer figure. Liposuction involves removal of stubborn fat deposits on different parts of the body. And the abdominoplasty, more commonly called tummy tucks, tighten up men’s and women’s torsos. Patients who want to significantly change their figures may benefit from lap-band surgery. Patients may seek cosmetic surgery for various reasons, but generally they lack confidence in their looks. Many hope that cosmetic enhancement will help them feel more confident and look more attractive. Women who undergo breast augmentation surgery often have had feelings of insecurity for years. They believe that breast implants will make them feel and look more beautiful. Similarly, anti-aging procedures like Botox Palm Beach injections and Palm Beach facelifts make patients appear younger, giving them more confidence.